My Metabolic Syndrome: You wouldn't get the following essential nutrients from the nutritarial vegan diet!! You wouldn't get the following essential nutrients from the nutritarial vegan diet!! After dieting for 4 months - it's time to review my daily intake - is it enough? is it too much? A decade ago I was growing aquatic plants at home in a huge aquarium. Plants were looking at their best when all conditions were met, that is they had enough light, enough "sleeping hours", enough CO2, low enough PH, and the chemistry of the water had all the nutrition and at the right concentration. I was measuring the water condition on a daily basis, checking iron level, phosphate, nitrate, etc, etc, etc to make sure the plants are getting everything they need. If iron was missing then you could notice the deficiency in few days. If nitrate was missing then plants were so weak that they looked terrible. The thing is - a plant needs all the nutrients in order to flourish. If only one poor nutrient is missing - then the plants is stagnant, stuck! Actually that one nutrient that is missing is causing the plant not to consume the other nutrients!! The human body behaves very much the same - if something is missing - it will show eventually, and it can be devastating to your health. So I think it's a good idea to check for deficiency in one's diet. Using the USDA data base - I went over all nutrients and checked for deficiencies. Back then when I was growing plants and people in the forum were asking me about plant nutrition, and about some micro element that may be missing like boron... I would say that with all respect the most important nutrients are the N, the P and the K!! NPK! These are the plants macro nutrients: Nitrate, Phosphate and Potash. There's no point in going into the details of some micro nutrient when a bigger, more important macro nutrients is missing or is in excess. So for human beings we are talking about fat, carbs & protein. These are the macro nutrients and the rule we should have enough fats, carbs and protein. So before talking about raw food, and dude do you get enough fiber, and the ratio between omega 3 and omega 6 - let's get this thing straighten out - it's the Macro nutrients that count. You should get enough of them. The best way to summarize how much fat, how many carbs and how much protein we consume is to look at the calories because it's actually a weighted sum of all the fats, the carbs and protein in your diet. 9 x weight of fat in grams + 4 x weight of carbs in grams + 4 x weight of protein in grams = calories. So calories is the first thing that we should be looking at - is it enough? Is it? In order to calculate the calories that one requires we first calculate the Basal Metabolic Rate (BMR). BMR calculates the number of daily calories you need to sustain life if you were totally immobile - how much energy do you require just to stay alive. In my case BMR = 66 + 6.23 x (105: 0.453) + 12.7 x 83 - 6.8 x 50 = 66 + 1444 + 1054 - 340 = 2224 calories. Next we use the Harris-Benedict formula to multiply the BMR by the appropriate physical activity factor. I estimate that BMR=1.6 should represent my case so I need 3558 calories (BMR 2224 x 1.6) per day. Looking at my daily intake I am shocked to find out that I consume less than half of this, I get ~1700 calories. That's very low. Even if I take into account my target weight which should be 71 Kg - still I shall need 2,800 calories. So yes I lost weight quite rapidly as result but I think that this party should be over. Time for me to ramp up my caloric intake. What should I increase? fat? carbs? protein? Chris Carmichael, recommends in his book Food For Fitness that athletes should consume 65% of their caloric intake from carbohydrate, 13% from protein, and 22% from fat. As you can see my body is striving for more fat and more carbs while protein is almost OK.
Dr. Fuhrman too seems to be all for having more fat in my diet. In his book "the end of diabetes" he writes "Adhering to a diet that is less than 10 percent of calories from fat is not an appropriate recommendation for ideal health . This too-low percentage of fat results in less-than-ideal health outcomes such as low energy and minimized hormone production . The simple truth is that a healthy diet could be 15 percent of calories from fat or even 30 percent of calories from fat. As long as the diet is rich in micro nutrients and does not exceed our daily need for calories , a lower-fat diet has no advantage in the prevention and treatment of disease." Keeping the above in mind I am going now over all the nutrients and see how much do I have relative to the RDA. 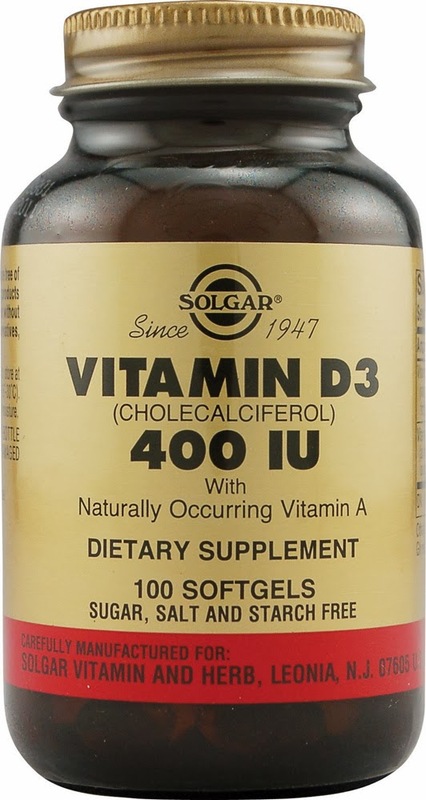 As for Vitamin D - as I explained in another post - I get it from the sun. You can follow this link in order to calculate how many minutes you need to expose your face and arms to the sun in order to get your daily RDA. Vitamin B12 I get as a pill that I take daily under the tounge - 1200 ug daily. I am consuming only 88% of RDA today and I want more. How do I increase that? There's plenty of niacin in fish, chicken, pork, liver & beef but I don't eat these. There's also lots of niacin in peanuts, sun flower seeds and avocado but it takes many calories to get the RDA here. For example spanish peanuts provide 0.028 mg Nicain per calorie. So in order to get RDA one should consume 571 calories per day from peanuts. That's about 100 grams per day. Currently I consume 50 grams nuts in one day and so if I double that and make sure half of my nuts & seeds comes from niacin then I should be ok. The RDA here is 15 mg per day. There's lots of Vitamin E in sunflower seeds (0.06 mg per calorie), almonds (0.045 mg per calorie), tomatoes (0.03 mg per calorie), and peanut butter (0.015 mg per calore). All of this is suggesting to raise the amount of nuts & seeds and make sure I get portion of sunflower seeds, almonds and peanut butter. 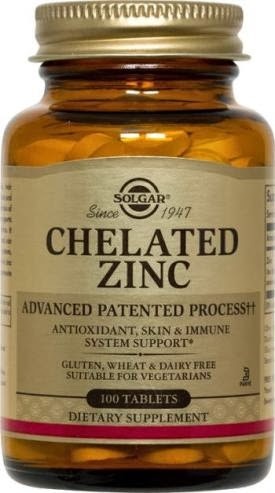 The RDA for Zinc is 11 mg per day. Food that are rich with Zinc are: oisters (0.2-0.75 mg per calorie), beef (0.06 mg per calorie), alfaalfa seeds sprouted (0.04 mg per calorie), basil (0.03 mg per calorie). If I want to increase my Zinc intake by say 4 mg then it means 100 grams of sprouted alfaalfa. It just doesn't make sense. I don't have any numbers for my Iodine consumption but I would guess that it's close to zero since I don't consume sea salt. So I will have to take this supplement as well. The maximum amount of salt to be consumed by a human being is 2.3 grams per day. I consumed 0.48 grams so I am "OK". There's lots of evidence that such low consumption of salt is not healthy, I shall read more about it and tune my diet accordingly. As for sugar the maximum allowed is 284 grams per day while I am consuming 119 grams of which 77 grams are from fruits. I think I am OK here too. The nutritarial vegan diet that I was leading for the last couple of months has some severe deficiencies and before it's too late - it's time to make sure I get enough. The most important 'nutrient' is the number of calories. I am going to double the amount of seeds and nuts from 50 grams per day to 100 grams per day. 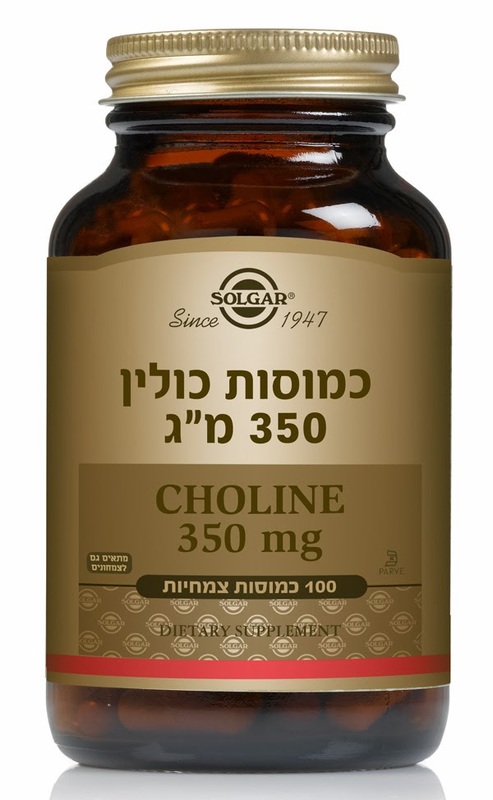 This increase shall also resolve the issue of vitamin E & Niacin intake. In addition I shall consume the following supplements daily: Vitamin D or sun light, B12, Choline, Zinc & Iodine.